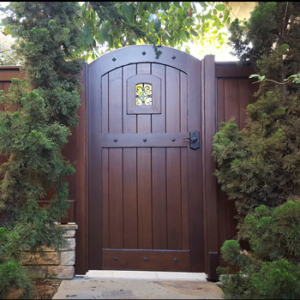 An attractive, well-made wooden gate in Orange County can satisfy its intended purpose with long-lasting durability and function. 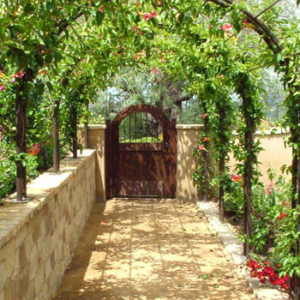 Sometimes, a gate reaches for a more compelling or dramatic effect. 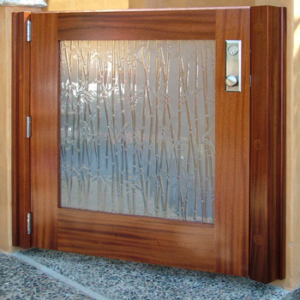 Maybe your entry will impart privacy and security with a touch of spirited style. 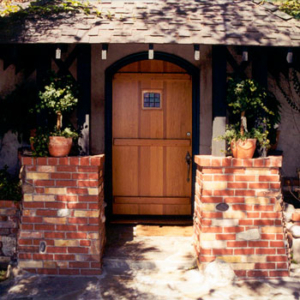 Your Heartwood gate can be a unique and artful expression of craftsmanship that compliments your home and sets the tone for the experience that awaits. 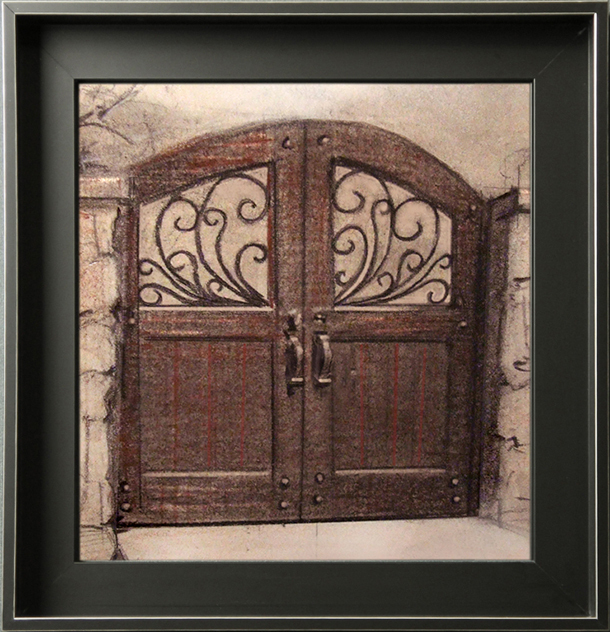 Wood Gates are a different breed of woodworking from regular house trim or even exterior doors. 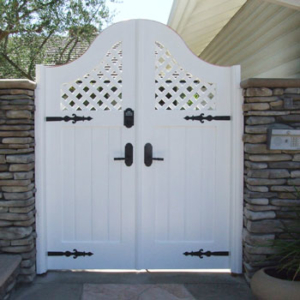 The extreme exposure that a gate is subjected to requires special finish considerations. When you build a custom wood gate for your home, whether it’s a side gate or your entry gates, you also want the installation to be done right and use the best material and hardware — That’s why I do it myself. Designed In Any Style You Choose!